MUMBAI: Three soul singers Fantasia c and Andra Day got together to pay a tribute to the 'Queen of Soul', the late Aretha Franklin at the 61st c here. 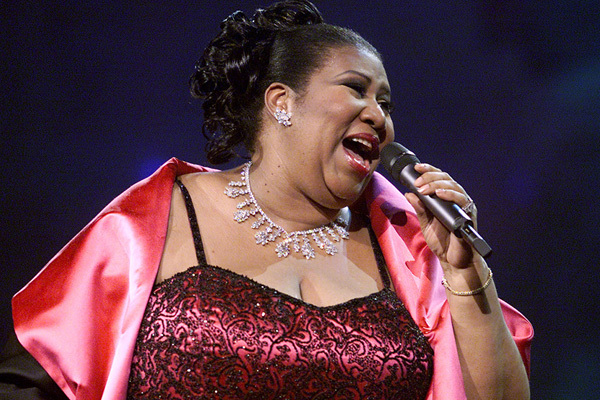 In her honour, the three ladies sang Franklin's 1968 song Natural Woman at the gala on Sunday, which was powerful enough to get a number of attendees to give a standing ovation. Outgoing Recording Academy president c took the stage for his final traditional Grammy address and shared his appreciation for those he has worked with over the years, before presenting the pre-recorded In Memoriam segment. Among others who were remembered were rapper Mac Miller, Swedish DJ and EDM producer crocker Pete Shelley, legendary jazz singer Nancy Wilson, Lynyrd Skynyrd guitarist Ed King, Blues Brothers guitarist Matt Murphy, Carol Channing, and Jefferson Airplane co-founder Marty Balin. MUMBAI: When Tim Bergling passed away on 20 April 2018, he was close to completing a new album. He left behind a collection of nearly finished songs, along with notes, email conversations and text messages about the music. MUMBAI: Grammy-nominated musician Ryan Adams has been accused of sexual misconduct and emotional manipulation by multiple women, including his former wife and actress Mandy Moore. He has denied all the allegations.